Thiruvananthapuram is the versatile and prosperous capital city of the Indian state of Kerala. Formerly known as the city of Trivandrum, Thiruvananthapuram is known for its ornately decorated temples, beautiful beaches, rolling green hills and traditional Kerala architecture. Mahatma Gandhi famously nicknamed Thiruvananthapuram “the evergreen city of India” in reference to the city’s stunning natural surroundings. Cheap flights to Thiruvananthapuram are now available for a limited period of time, so book your flight today and experience the exquisite architecture and natural surroundings of this beach-side city! Trivandrum is home to Trivandrum International Airport (TRV), located 25 minutes from the city centre by car. Thiruvanvanthapuram is known for its exquisite and intricately-designed temples. 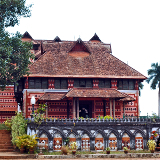 Settings like the Padmanabhaswamy Temple and the Attukal Temple showcase the unique Kerala architecture of the region. Surrounded by beautiful, clean beaches like Kovalam Beach as well as lush green forestry and natural parks, nature enthusiasts will be more than satisfied with Thiruvananthapuram’s natural surroundings. The hub of culture and the arts in Kerala, Thiruvananthapuram regularly hosts colourful spiritual celebrations, as well as anticipated cultural events like the International Film Festival of Kerala and the Kovalam Literary Festival. Thiruvananthapuram has a climate that is a cross between a tropical savannah climate and a tropical monsoon climate. The winter months (October to February) are the ideal time to visit Thiruvananthapuram, as temperatures drop to a comfortable 18 degrees Celsius, and the air is still moderately warm. Summer (March to May) constitutes the hottest time of the year, with temperatures rising to 35 degrees and above. The uncomfortable heat and high humidity often put tourists off from visiting, but if the heat does not bother you, then consider visiting during this time. Hotels generally offer very good off-season rates, just pack plenty of sunblock and stay hydrated. Between the months of June and September Thiruvananthapuram experiences monsoon rainfalls. Mild to moderate humidity can be experienced during this time, but tourists still visit as the rainfall often lends to cooler weather. Situated on rolling green hills that face the lapping waters of the Indian Ocean, Thiruvananthapuram’s romantic setting and appeal is reminiscent of a storybook or post card. 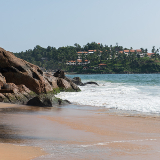 Its gorgeous natural surroundings consist of its popular local beaches, like Kovalam Beach and Varkala Beach, and tropical green rainforests that offer hiking trails, waterfalls and picnic spots with the most amazing views. 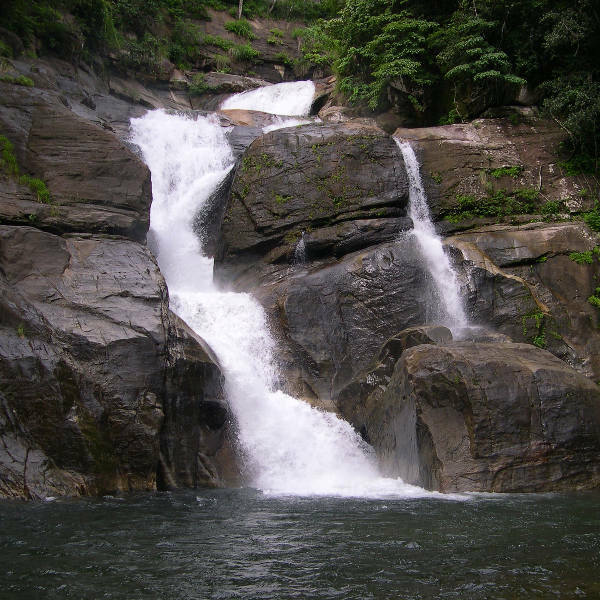 Thiruvananthapuram’s natural beauty is bested only by its architectural and culture beauty. 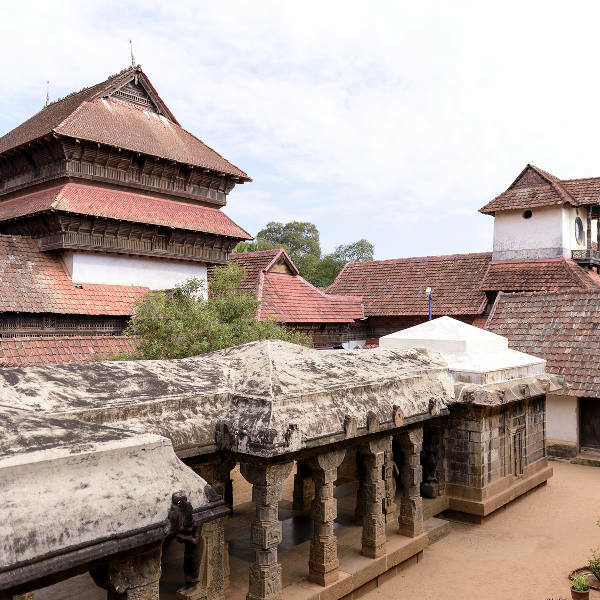 Historical heritage sights like the exquisite Padmanabhaswamy Temple, Thiruvananthapuram Museum and Kowdiar Palace champion the local Kerala style of architecture with great attention to colour and detail, making these cultural gems a true sight to behold. Compare several airlines and book your cheap flights to Thiruvananthapuram online at Travelstart! Thiruvananthapuram is generally a safe city with a relatively low crime rate. Precautions should still be taken by tourists visiting the city, however, such as exercising vigilance when walking on the streets and keeping a close eye on personal possessions, especially in busy areas. Female travellers are not advised to walk the city streets alone after dark. Do not leave drinks unattended in bars and restaurants. Visitors should be wary of hazardous traffic and should exercise caution when crossing the road, as many cars do not stop for passengers. If travelling late at night do not get into unmarked vehicles- ensure you get into a clearly-marked taxi cab or arrange for night-time shuttle services with your hotel. Thiruvananthapuram’s extensive and diverse neighbourhoods offer unique lodging and accommodation options for visitors. 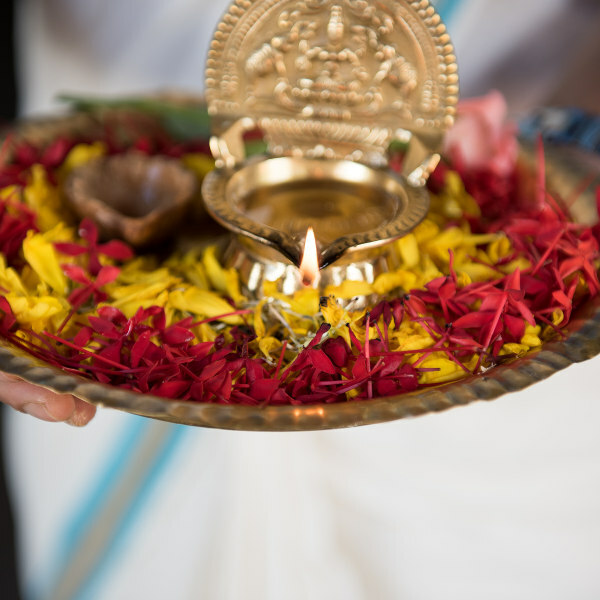 Vazhuthacaud is a busy suburban neighbourhood that provides nearby access to local spiritual attractions like the Pazhavangadi Temple and the Attukal Bhagavathy Temple. It is also in close proximity to the coast, and visitors can enjoy sunset beach strolls and stop for a bite to eat at one of the nearby beach cafes. If you are in search of good nightlife in Thiruvananthapuram then areas near the beach like Peroorkada and Vizhinjam are the places to be. Housing the majority of the city’s bars and clubs, these trendy areas provide budget hotels, inns, bed and breakfasts and exciting, bustling youth hostels. A versatile range of restaurants, bars and nightclubs are within walking distance, with the beach being a stone’s throw away. Keep in mind that Thiruvananthapuram goes to sleep relatively early and most bars close around 9-10pm. Getting around the city of Thiruvananthapuram is relatively easy, despite the public transport systems being underdeveloped. The cheapest way of getting around is by public bus. Thiruvananthapuram’s bus system is run by the government. Routes are written in Malayalam so ask the driver for assistance if you are lost, or have your hotel write your destination on a piece of paper in Malayalam. Keep in mind that buses can get very crowded during peak hours and foreign women can be the subject of verbal harassment while on the bus. Auto-rickshaws are also a popular and inexpensive way to see the city. Auto-rickshaws run on meters, but most drivers will attempt to quote a flat rate to overcharge tourists. Insist that the driver use the meter and be sure that they turn it on before the journey begins. Taxis are also common and can be hired for short distances, or for over a few days. If hiring a taxi for a few days a minimum charge is usually paid for the hiring of the car, the driver’s fees and a set distance. If the car covers more than the set distance, additional charges per km are added. Speak to your hotel about hiring a driver and the fees incurred. Car rental is an option if you would prefer to drive yourself. Speak to your hotel or a trusted local about which rental companies are most affordable.